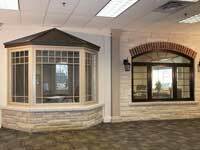 The standard window sizes and door sizes turn out to be the considerable part while working on the aspects to customize home components. And the first and foremost thing is to collect information about the choices and options in order to come up with the best possible decision that promises to satisfy all of the needs. 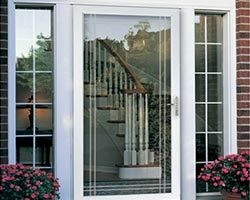 To know how window and door parts get into their places and how they contribute to the overall performance, it’s necessary to know the terminology that is common in the industry. 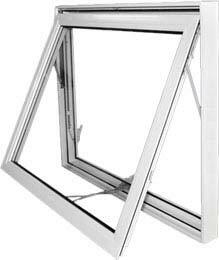 Considering the significance of every window and door part, the key should be to understand the pre-requisites of getting the right components. Remember that it involves everything, from size to design, material to security level, etc. 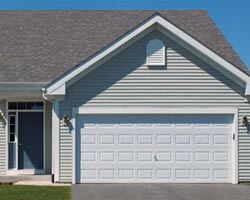 Homeowners should never compromise on any aspect even after realizing that they can be updated or customized as needed. 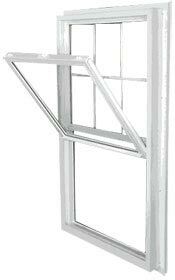 While installing new windows, one of the most obvious things is to look at their profile or width of the frame. 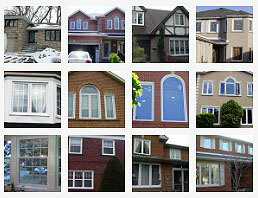 There are different window profiles for every type, meaning that it is up to the homeowners what they actually want. 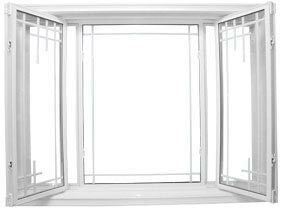 End-vent and slider hung windows usually have low profile frames while awnings and casements are provided with wider or high frames. 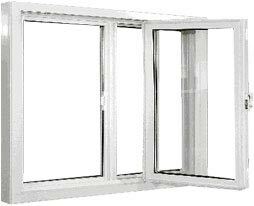 Fixed picture units come in low as well as high profiles. This consideration tends to have added importance when new components are going to be installed near the existing ones. Be sure to never overlook the window profile as it’s crucial to find the closest match. 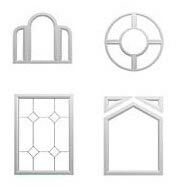 Casing: the next important feature in standard window sizes is the trim or casing around. 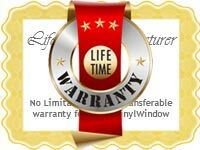 Although every manufacturer has different measurements, the standard window sizes for vinyl are normally between 2 5/8 inches. Brickmould: It is a material strip, present on the exterior, to fill in the space between the frame and the wall. It is supposed to work like a seal for air and water infiltration. When it comes to choosing standard sizes for Canadian windows and doors, the size of new brickmould needs to be similar to that of the existing one while for a special case, the plank brickmould could be bigger. Jamb Extensions: It is used to cover the exposed area of the rough openings and also to connect the frame to the casing. 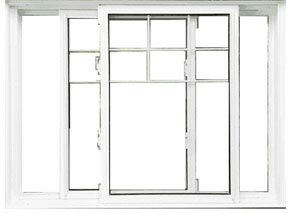 Its size depends upon the width of custom windows, which is different for every manufacturer. 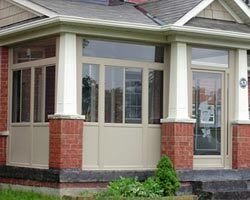 Total Home Windows and Doors prides to offer jamb extensions that are 3 ¼ inches wide and promises to meet all the requirements. However, if homeowners want something different, other options are available as well. Here, the worth mentioning thing is that homeowners couldn’t have both maximums at the same time. Their focus should be to maintain maximum square footage with respect to the parameter or else, the windows and doors may not fit properly into the openings. 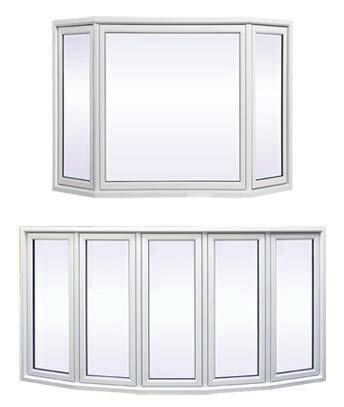 With the help of these standard window sizes Canada, it would be quite easy for homeowners to make appropriate selections. There is no hard and fast rule, it’s just about understanding the legal aspects of replacing old windows and doors so that nothing could go wrong in the future. 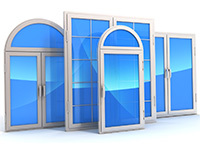 Now that important aspects regarding the standard window sizes in Canada are discussed, it’s time to pay attention to the rules for door sizes. Yes, just like windows, there are some instructions for doors as well. 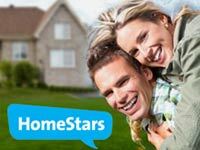 And every homeowner has to follow them in order to ensure satisfaction and efficiency. According to the specifications, the standard door size Canada is found to be 6 ft 8 in by 3 ft 96 in. 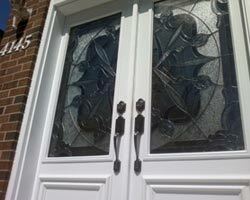 With newer exterior doors, homeowners can also think of having the dimensions measuring at 30 and 32 inches in width. There are also doors that are measured at 7 ft and 8ft in height and 24-inch to 42-inch in width. 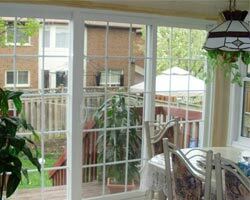 When it comes to having plenty of light in the rooms, nothing could be as effective as sliding glass doors. 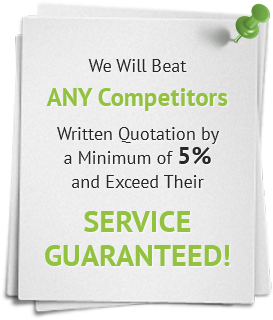 They are quite cost-effective and operate on the parallel motion to ensure smoothness and efficiency. 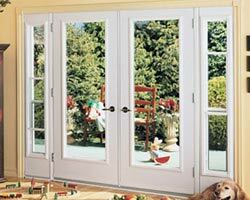 The standard door size Canada is usually 6 ft 8-inch in width and 6 ft in height. Last but not least, there are interior doors having a standard size of 80-inch in height and 24, 28, 30, 32 and 36-inch in width. As for thickness, it should be 1-3/8 inches.